Radi8 is proud to announce our November Giveaway winner! 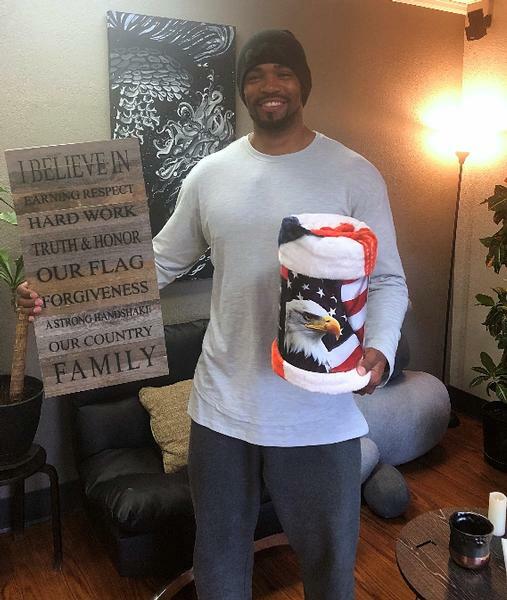 Demel Tarver was chosen from his photo post about what "FREEDOM" looks like for him. Congratulations Demel ! Thank You to all you who participated!